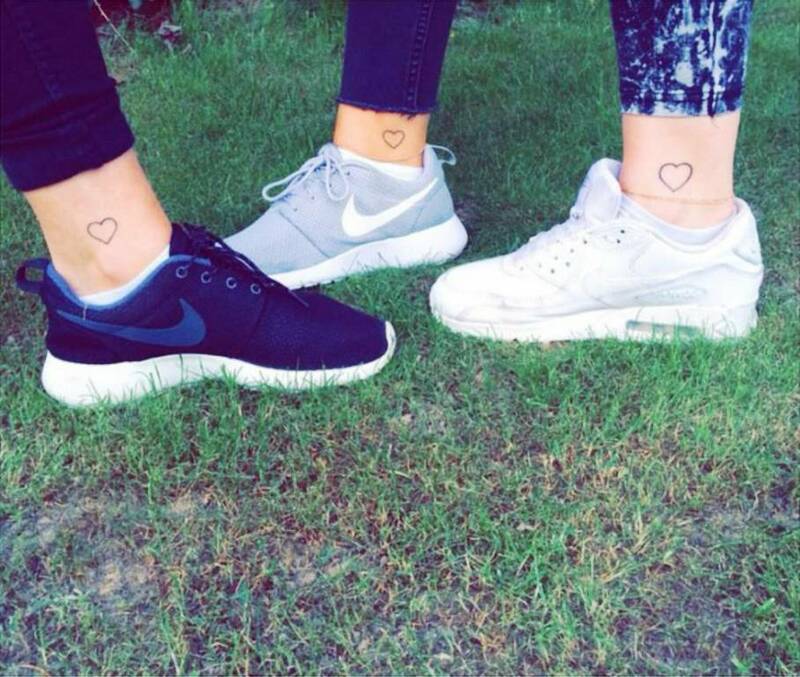 Best friend tattoos. If choosing a tattoo has to be special because you will have it for the rest of your life, choosing a best friend and best friend tattoos for each other is also the same. Although it is not friendship day yet, we would like to celebrate friendship randomly by collecting 15 beautiful friendship tattoos that you can get ideas from, just in case you and your best friends have not decided which matching tattoos to get yet. It doesn’t always have to be matching though, you can still get creative with your friendship tattoo and for your convenience, here are our 15 Ideas Of Small Tattoos For Best Friends.